FFA - Florida Governor Rick Scott signs Application of Foreign Law in Courts (SB 386) legislation into law. After four tries Florida finally approves this legislation. 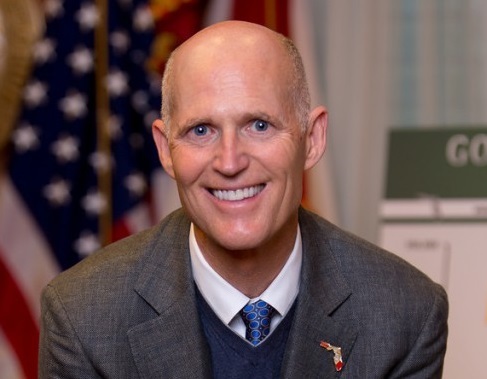 Florida Governor Rick Scott approved on Monday, May 12, 2014 legislation titled Application of Foreign Law in Courts (SB 386) which would prohibit Florida courts from considering some provisions of Sharia and other foreign laws. The full senate amended SB 386, titled it Application of Foreign Law in Courts and voted 24 to 14 to approve the new language on April 28, 2014 session. The house voted 78 to 40 in favor of the amended senate version SB 386 titled Application of Foreign Law in Courts during the April 30, 2014 session. Florida became the eighth state to prohibit state courts from considering foreign laws.